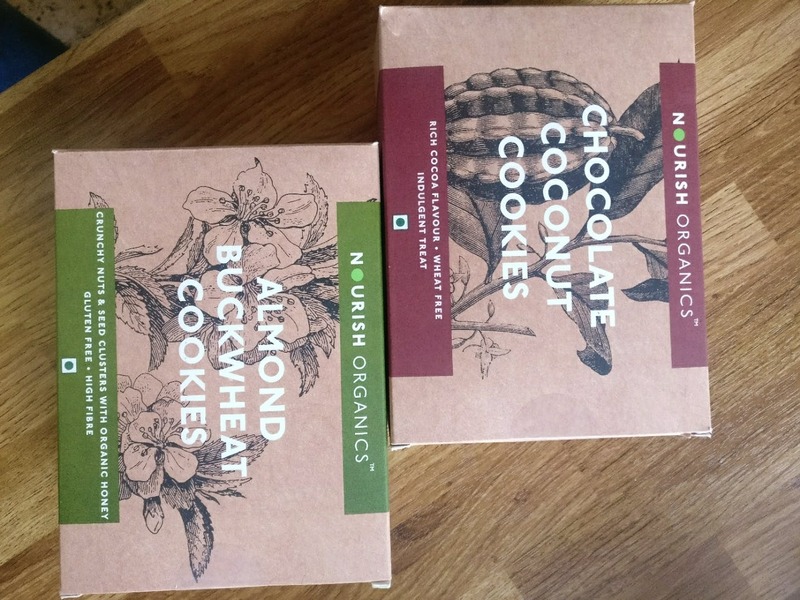 Nourish Organics' erstwhile store in the meherchand market was my go-to for healthy snacks, gluten-free cookies and energy bars. They went kinda AWOL for a while - but their comeback, replete with brand new packaging and a new line of products, is pretty awesome. Case in point, their chocolate coconut cookies and almond buckwheat cookies which I picked up from Modern Bazaar recently. They come with no added preservatives, are made from ragi, nuts, seeds, oats and dried cranberries, and make for the ideal 4pm snack. Check out their granola and gluten-free aattas as well. They have an online store and are available in the larger confectionery and grocery stores.